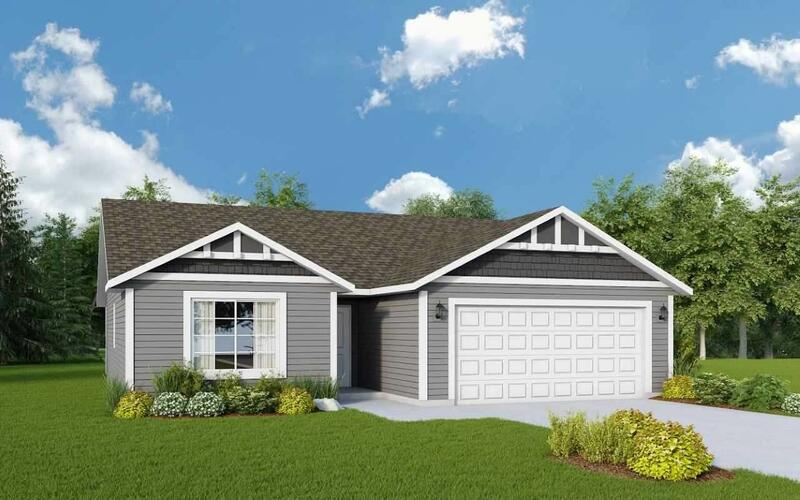 Viking Homes - Cascade Valley community - featuring incredible lots & floor plans. 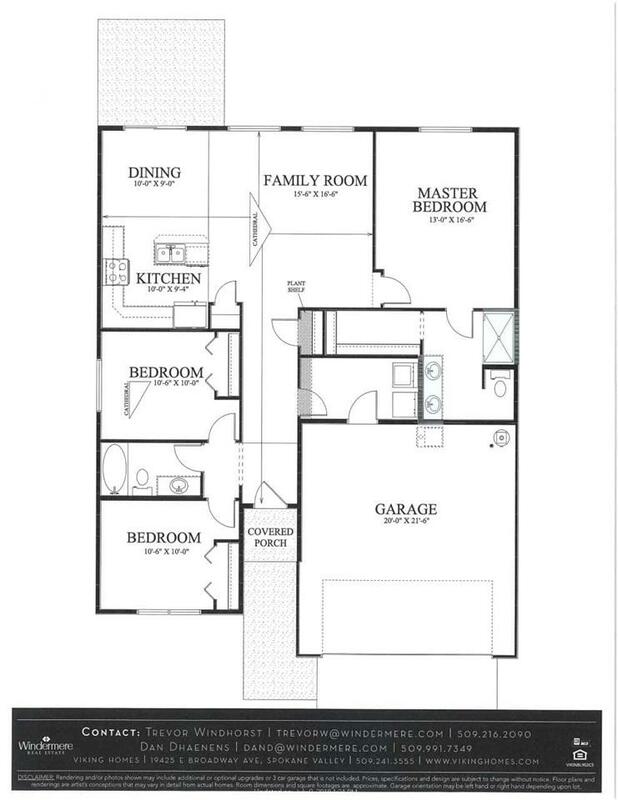 This Cambridge floor plan is a Rancher with 1416 sqft with 3 beds, 2 bath. Covered front porch and 12' X 10' covered back patio. 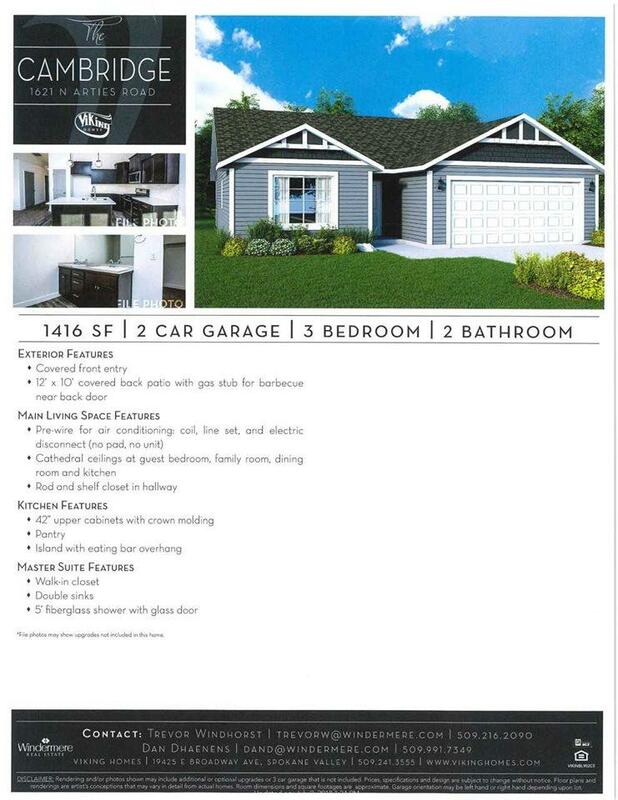 Don't miss this fantastic development. Numerous options available. Viking offers many floor plans - Call/Text Trevor 509-216-2090 or Dan 509-991-7349 for details!